How to Keep Your Website Fresh with Support and Maintenance Services? Creating a website may be a daunting task, but what is more challenging is its maintenance so that it looks fresh, updated and well performing throughout the year. Maintenance is a requirement for all websites so that it can keep up with the changing needs of your customers. 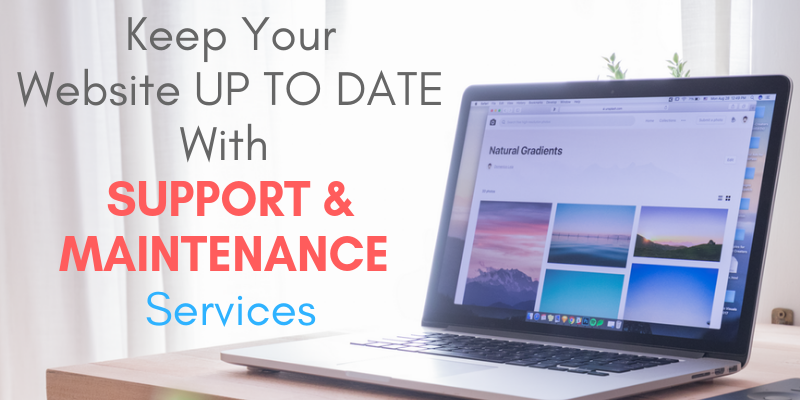 Website maintenance and support is a simple process that helps you to resolve all technical issues that may arise so that the site works well and enhances its performance. Do You Know Which Areas to Consider for Regular Website Maintenance? Maintenance of your site is essential all the year round and if you sit back to relax, then one day you may realize that your website has been hacked, or the performance is low and this will have a great impact on your business. If you have a website that is not available to your potential customers when they are searching for your services, it can be very frustrating to them. Hiring a professional website support service provider to monitor it on a regular basis will ensure that it is performing well all the time. They can make use of the programs to inform and notify you whenever your site is down and suggest essential measures to make sure that the site offers optimum performance. Is it important to take a backup of your site on a regular basis? why? If you have only a single copy of your website data and content, chances are high that you could lose everything in an instant if anything goes wrong. Since the internet is treacherous and your website may be hacked any time, your hosting service provider should always keep a backup of your website content on a regular basis. Another most important section where maintenance is required is the latest updates are features and tools. Integrating your site with third party tools or extensions often help to enhance the performance of your site. And this allows the business owners to satisfy the ever changing needs of the customers. 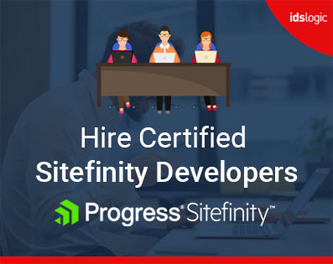 With experts working on your website, you can be sure that your codes are well optimized, your site is updated that boost the performance and have a direct impact on business sales. Why is regular website updation needed? Your website is the face of your business and it is the platform through which you can promote your products or services. With regular maintenance and support services, you will be able to provide better services to your customers and enjoy greater returns on investments. Any broken links, slows loading time and other coding issues that may occur from time to time can be solved easily.